After a year-long collaboration, over 350 historians have produced a beta edition of The American Yawp, a free and online, collaboratively built, open American history textbook designed for college-level history courses. This talk will explore the creation and dissemination of this project, the landscape of open educational projects in the humanities, the methods used to harness the energy of hundreds of academics, and the potential for large-scale collaboration and open resources to make practical the democratic promise of the digital humanities. 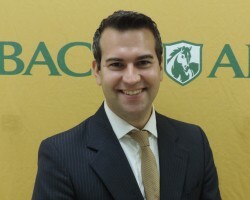 Ben Wright is an assistant professor of history at Abraham Baldwin Agricultural College. His manuscript, Antislavery and American Salvation, is under advance contract with LSU Press. His digital projects include The American Yawp and abolitionseminar.org, a NEH-sponsored educational tool on the antislavery movement, designed for K-12 educators and their students. He also serves as managing editor of Teaching United States History, a critical forum discussing pedagogy in college-level American history courses. 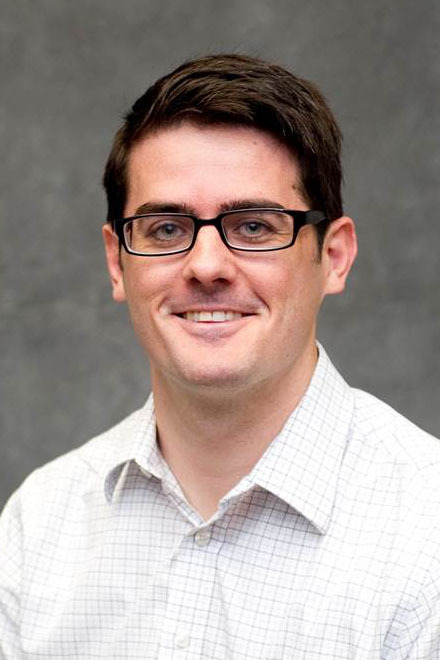 Joseph Locke is an assistant professor history at the University of Houston-Victoria, where he teaches courses in American history and researches the historical interplay between religion and the American South. His first book, Making the Bible Belt: Prohibition and the Politicization of Southern Religion, is forthcoming from Oxford University Press. This talk was recorded in Alderman Library on March 19, 2015. Click below to stream the podcast, and follow along with the presentation slides. If you’d like to hear more from the Scholars’ Lab, subscribe to our podcast series on iTunesU. Cite this post: Laura Miller. “Podcast: Ben Wright and Joesph Locke on Creating American Yawp”. Published April 23, 2015. https://scholarslab.lib.virginia.edu/blog/podcast-ben-wright-and-joesph-locke-on-creating-american-yawp/. Accessed on .